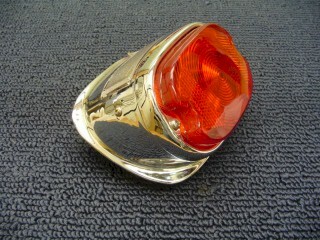 Original style taillight with chrome body. Fits Sportsters and Big Twins of this era and can be used for customs and new constructions. Set up for 12 volt electrical system.